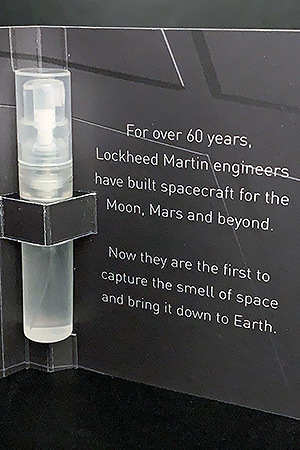 — Lockheed Martin's April Fools' Day joke passed the smell test. You would think that the company responsible for the InSight lander on Mars, the Hubble Space Telescope, the Titan family of boosters and the Orion crew capsule, among many other spacecraft and rockets over the past six decades, would have looked to space to inspire its first April Fools' joke. 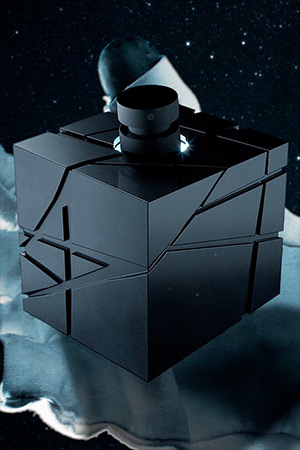 But no, Vector's start came in the form of a large black cube. "At Lockheed Martin Space, we have a recruiting asset called the 'Lockheed Martin Challenge Box' and it is a gigantic, 14-foot [4-meter] tall, black cube that we bring around to college campuses. 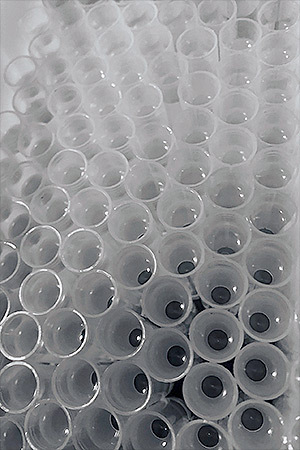 So I'm staring at this thing on the campus of Virginia Tech last Fall, and I thought to myself, 'wow, that looks like a giant cologne bottle,'" explained Walker in an interview with collectSPACE. 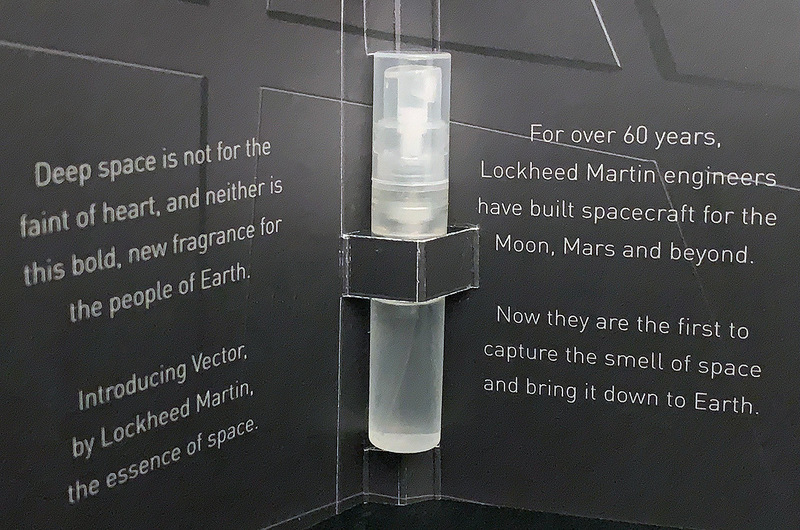 To Walker, the 12,000-pound (5,400-kilogram) box, with Lockheed Martin's Vector Star logo etched onto its side, reminded him of Drakkar Noir. 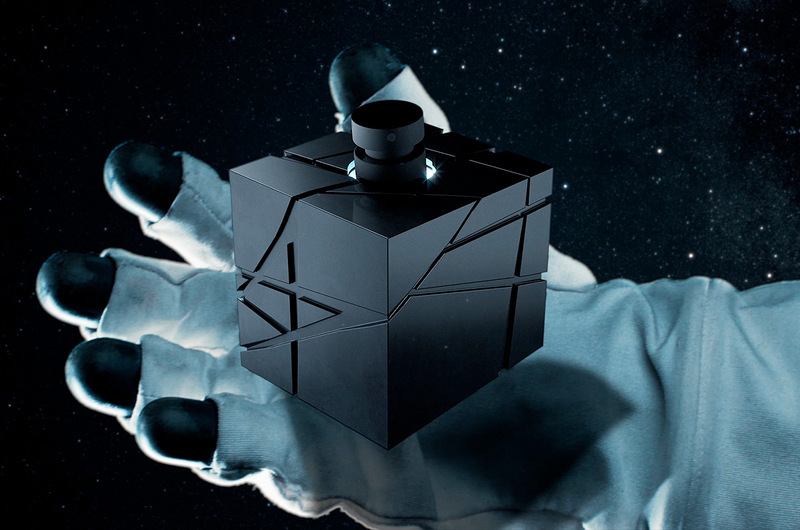 "We started joking about the smell of space and, over the last several months, it evolved into an April Fools' prank," he said. The goal then and on April Fools, said Walker, is to get people thinking and talking about Lockheed Martin.